This year’s workshops are now just over three week’s away and that means we have to begin serious work to make them the very best ever. As always, the work begins with the design of the name plaques for our guests. Some use techniques that are familiar , and some will use new techniques. As we get into the painting of them we will explore new techniques and also use them to train our painters in our advanced painting methods. The first name plaque is a lot like the file I did for the last sign we made last week but we’ll add some hand sculpting to make it very special for Philip – a returning guest from Australia. 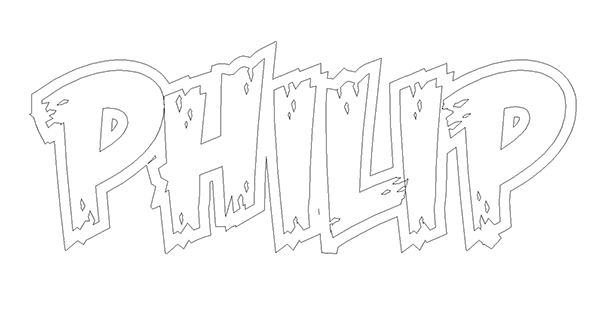 As always I began with the lettering vectors. Since this was to go on a piece of driftwood a rough lettering style was perfect. 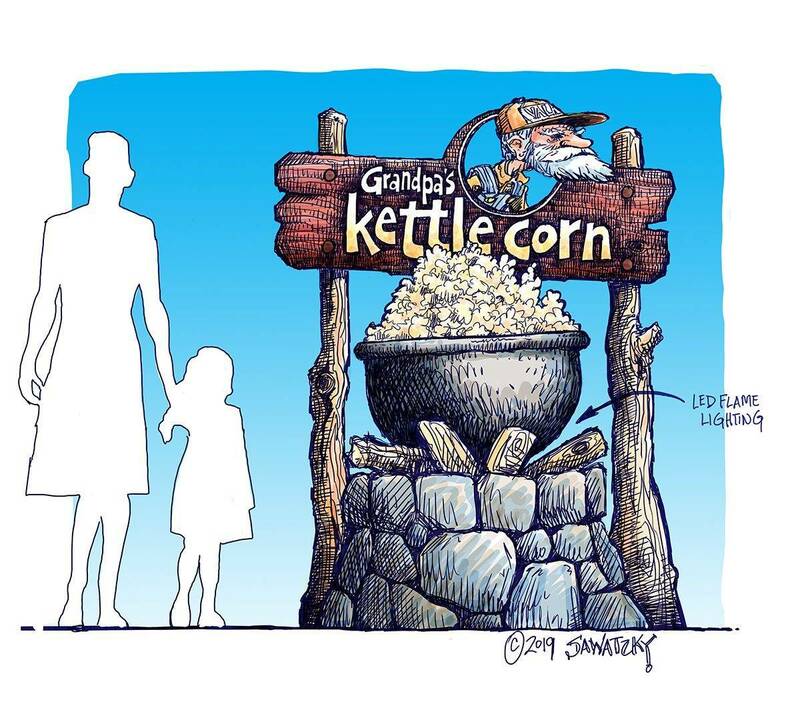 I added a border outline to make it pop off the busy background. 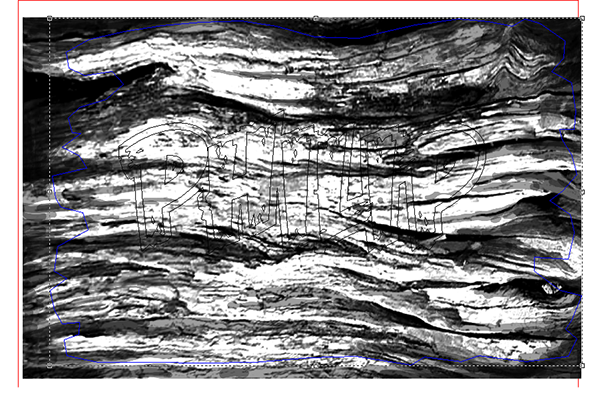 I imported the driftwood bitmap and then traced around it to get the vector I needed. If you look close you can see the blue vector line. 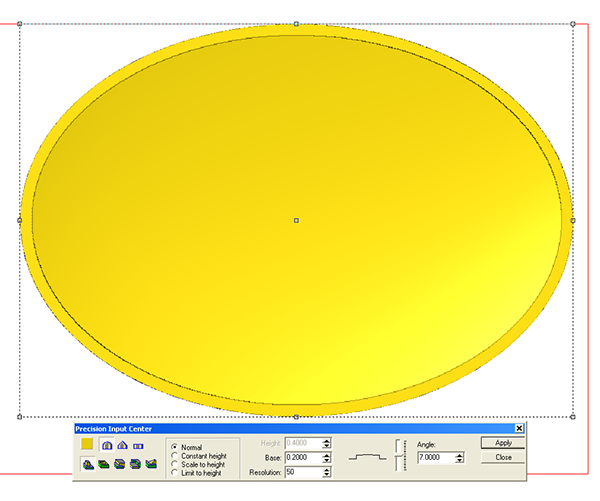 I then used the dome tool to get a slightly rounded top. 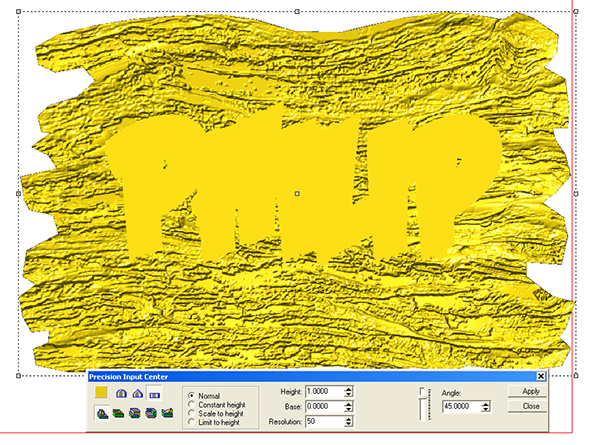 The driftwood bitmap texture was then applied to the relief. I then used the sculpting tool in the right places to cut some lower spots in the driftwood. The red arrows shop where and the direction I travelled with the brush. 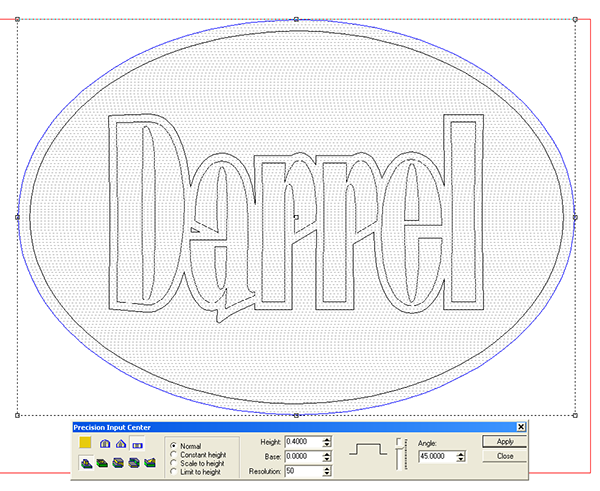 I then created a separate flat relief using the lettering border vector. This lettering border was then merged highest with the board relief. Lastly the board relief was modified using the letter relief by adding to it. 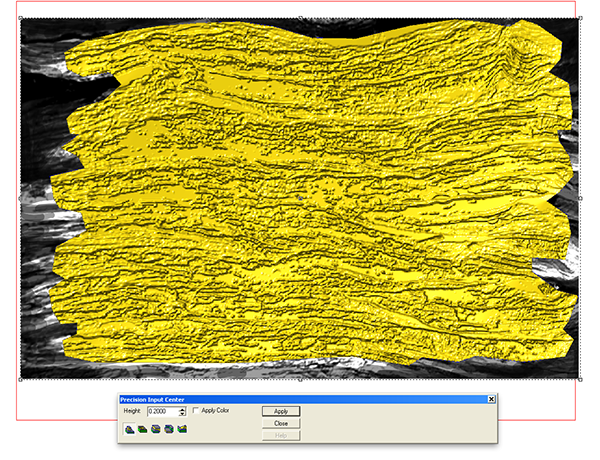 That polished off this relief and made it ready for tool patching and sending off to the MultiCam. 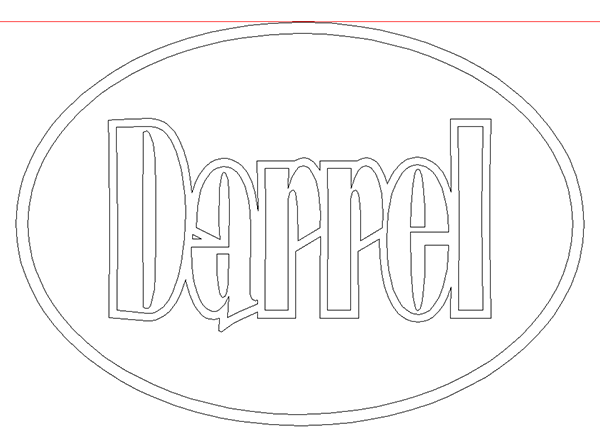 Next up was Darrel’s name plate. This one was a little more formal. The lettering was properly sized and kerned and then a border added. Then I drew the oval plaque shape and a border around it. 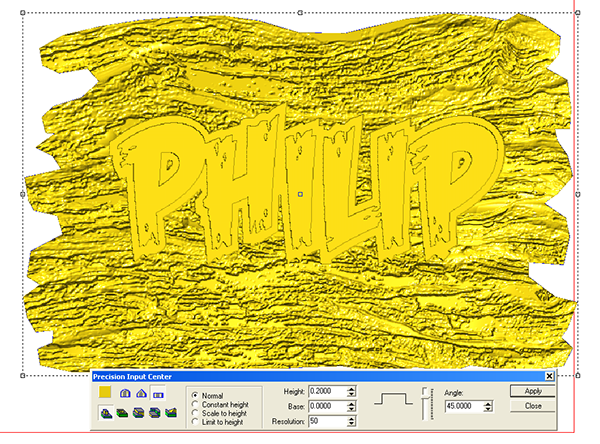 I first created a flat relief which would act as the name plate border. 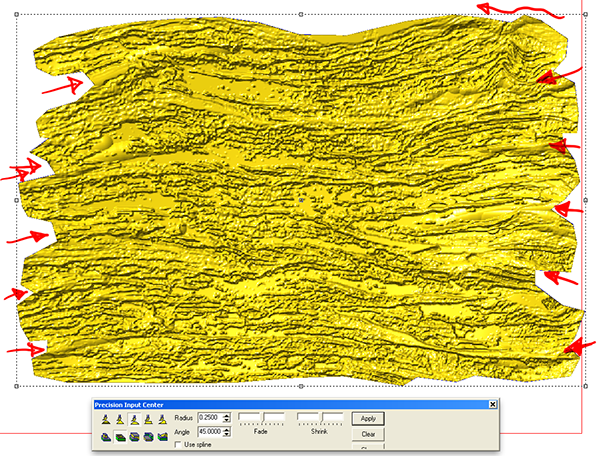 I then modified this relief by doming up the center. 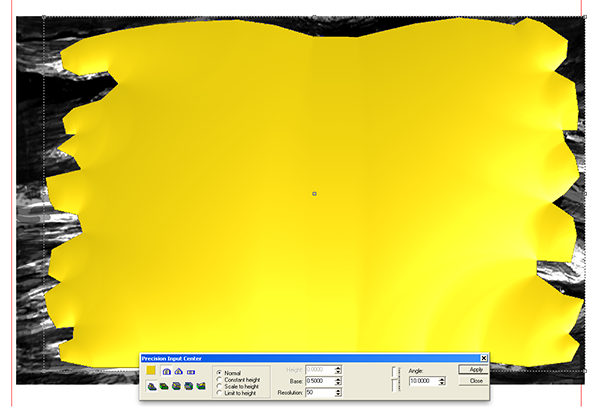 Don’t delete this vector yet as we would need it to define the shape where the texture would go. 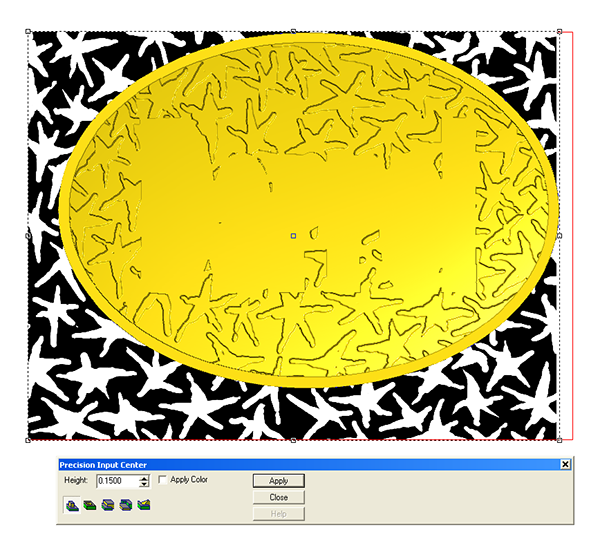 I then imported a star texture (from my bitmap collection) and applied it to the base relief using the inside oval vector as a mask. I then used the lettering border as a mask to modify the base relief one more time by adding a flat shape that was just a little higher than the star background. This is the side view render which I used to check my work progress. 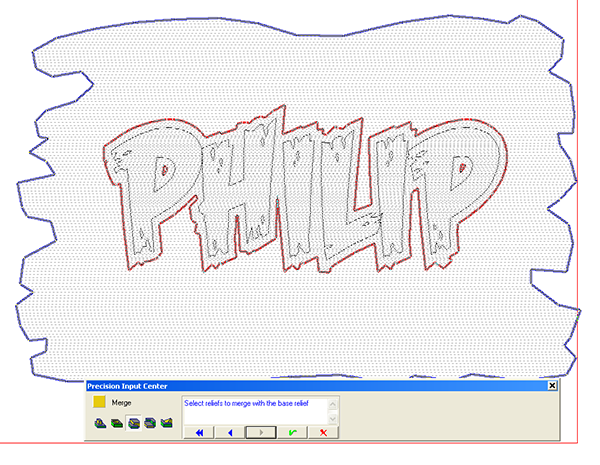 Lastly I modified the relief one last time using the letter vectors. 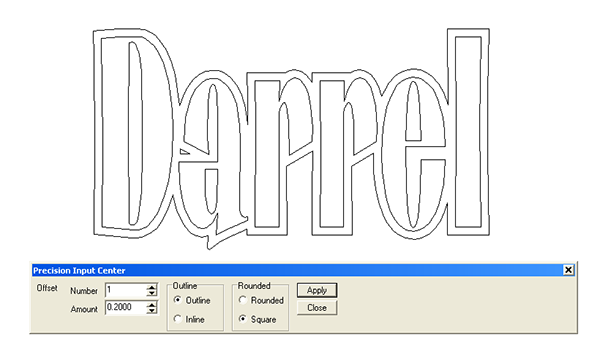 I used the bevel tool to create prismatic lettering. 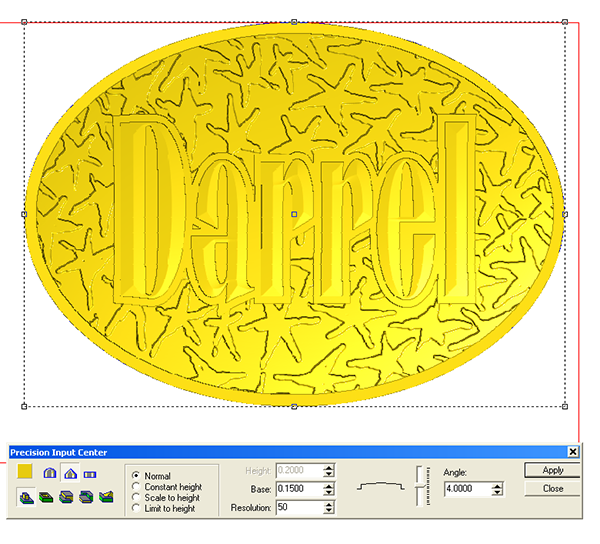 That made Darrel’s name plate ready for tool patching as well.